The Mongols created the world’s most powerful empire in the thirteenth century, conquering China and establishing the Yuan dynasty. Their military power was in doubt, however, after failed naval invasions in Japan and Vietnam. 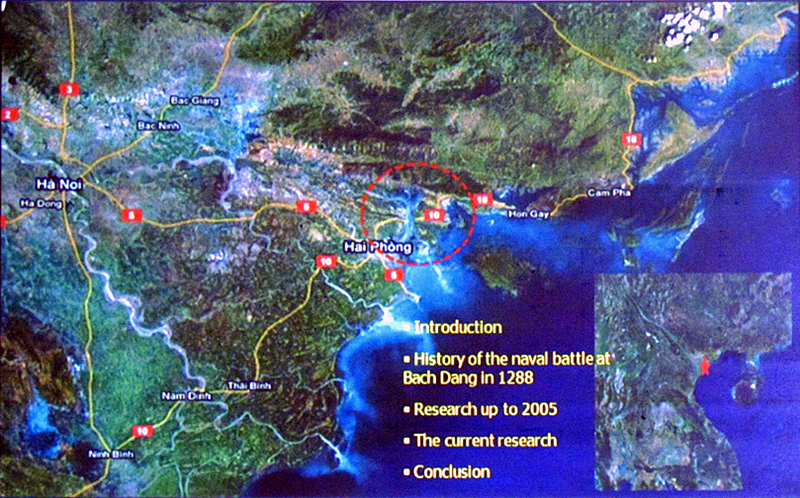 According to historical records, the Vietnamese tactics used against the Mongolian Armada were designed to prevent them from reaching the mouth of Bach Dang River by using hidden stakes that were driven into the riverbed in secrecy. Using the large difference in tides, the Vietnamese successfully lured the enemy fleet into the trap, destroying or capturing perhaps as many as 400 vessels. Since the 1950s, approximately 700 years after this watershed event, Vietnamese archaeologists have discovered a number of large wooden stakes in the midst of reclaimed paddy fields along the Bach Dang River. Excavations and research were conducted which led to the identification of several stake-yard sites believed to be dated to the battle that took place in 1281 C.E., however, no remains of ships have been identified to date. 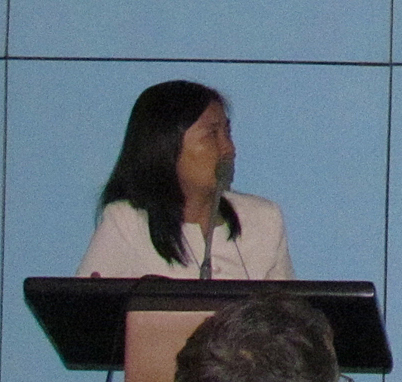 In 2009, a group of scholars from the Institute of Archaeology at Hanoi, the Institute of Nautical Archaeology at Texas A&M University, and the Maritime Archaeology Program at Flinders University joined the archaeological investigations of these stake-yard sites with a focus on studying the battle strategy used by the Vietnamese and identifying ship remains from the battle. This joint paper will present an intermediate result of this international cooperative project in maritime archaeology in Vietnam at the naval battle site related to the thirteenth century Mongolian invasion of the country. The team has identified several new areas of concentrated stakes and the distribution pattern may lead to better understanding of the battle and the possible location of shipwreck sites. 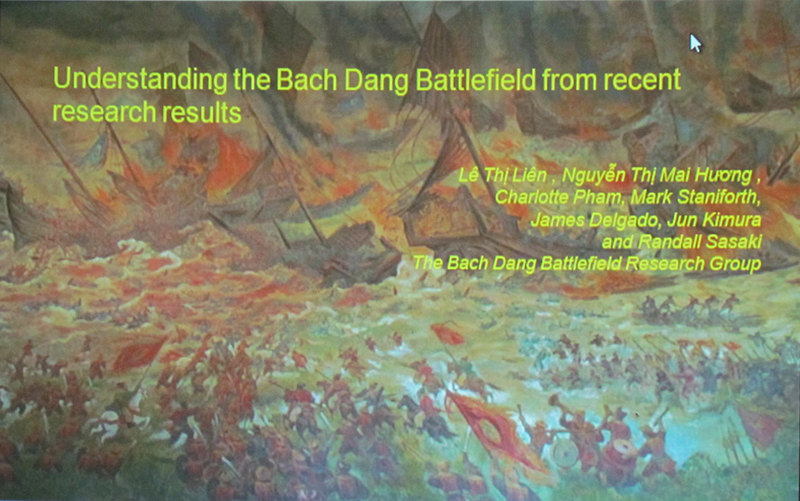 Lê Thị Liên et al., “Understanding the Bach Dang Battlefield from recent research results,” The MUA Collection, accessed April 22, 2019, http://www.themua.org/collections/items/show/1266.